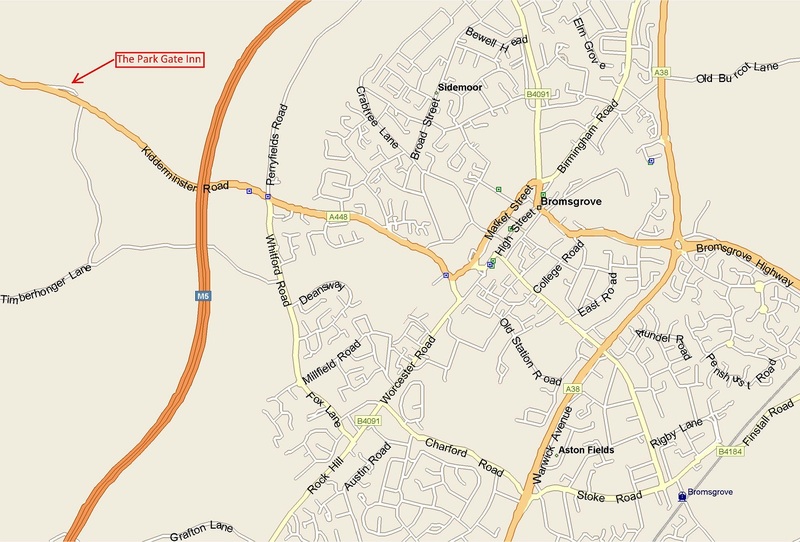 Many thanks for enquiring about Bromsgrove Motorcycle Club. This is a brief summary which we hope will tell you all you need to know about the club and help you to decide if you think it would be the club for you. 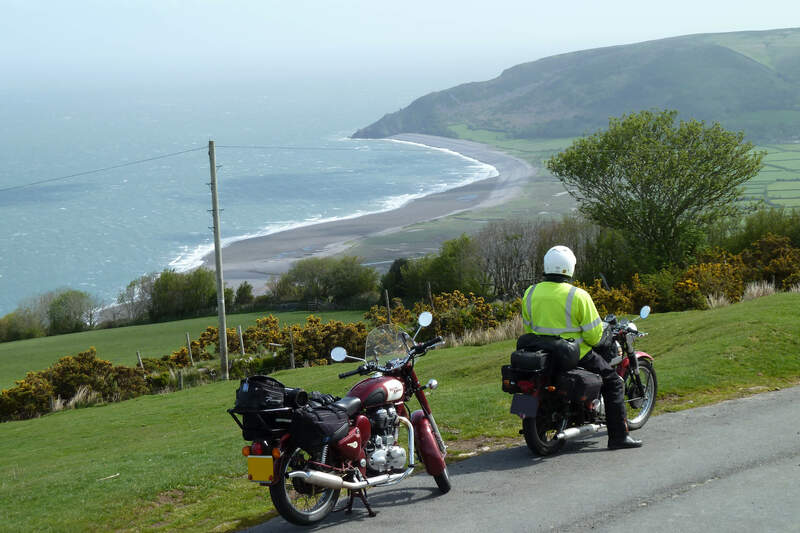 Our members are an eclectic (some might say eccentric) bunch often to be found roaming the Welsh hills, Cotswolds or anywhere else scenic on a wide range of ancient and modern motorcycles. They are harmless and friendly if approached. The club began as an idea by Keith Bush and Peter Maskell. An inaugural meeting was held on Friday 9 th January 1981 and thus the club began its successful story. 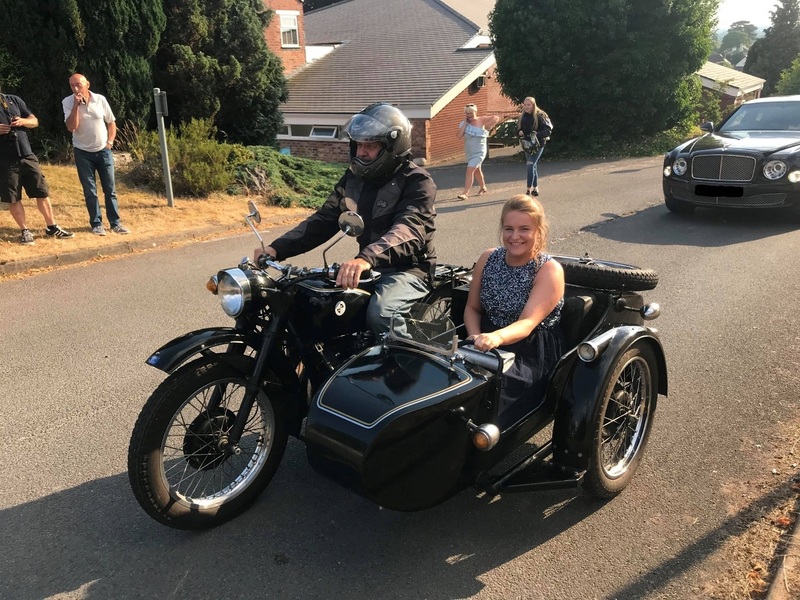 The aim was to provide a family friendly social club in Bromsgrove where the common interest was motorcycling. 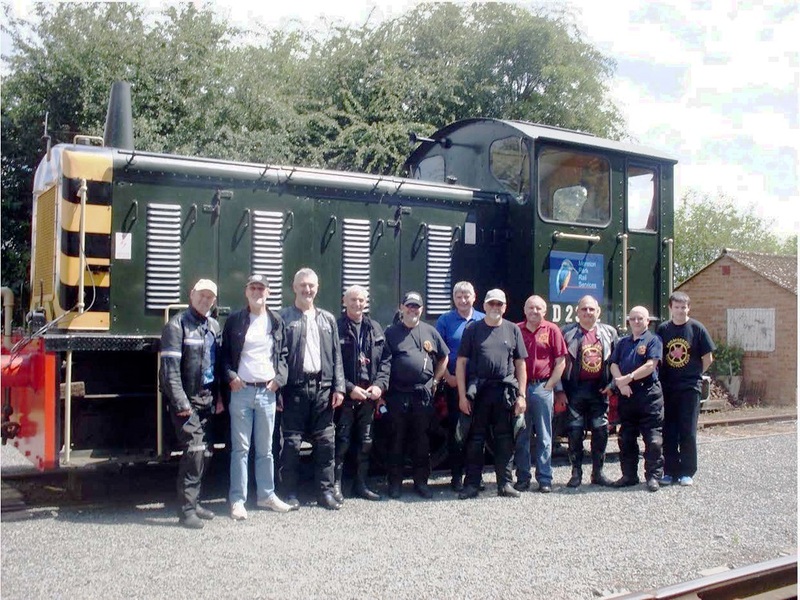 The club is open to all whether interested in vintage classic or modern bikes. The club has no management committee as such but does have an Honorary Chairman, Secretary and Treasurer who look after the day to day administration. These officers are elected annually. The club’s policy and programme is decided upon and organised by the membership as a whole. All full club members have identical rights, powers, benefits and responsibilities. 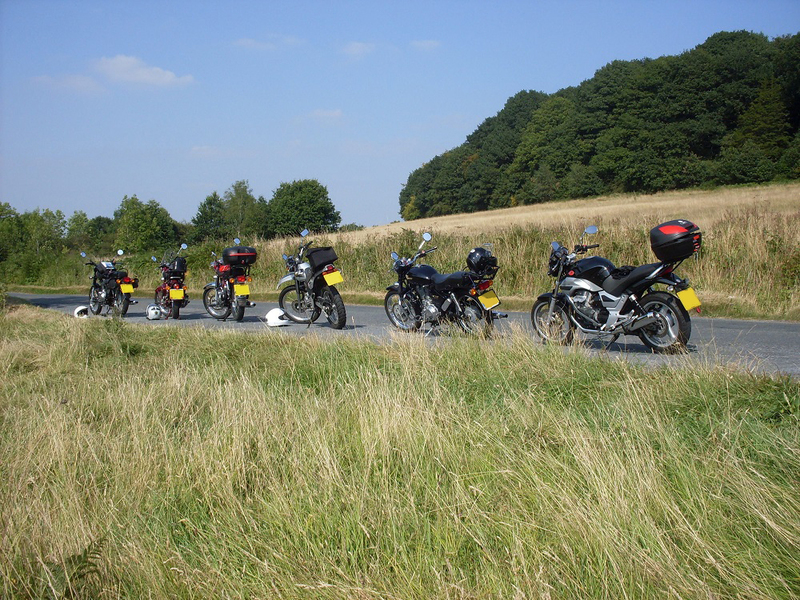 The club is affiliated to the British Motorcyclists Federation and insured through that body. 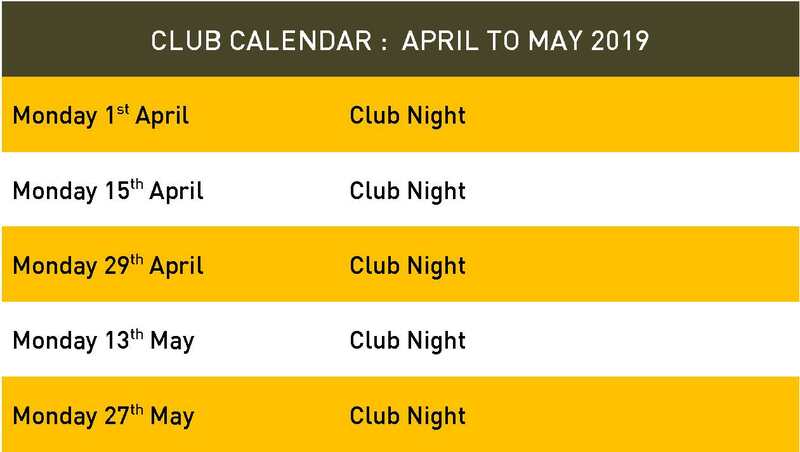 The main club nights are held all through the year on alternate Mondays at The Park Gate Inn, 178 Kidderminster Road, Bromsgrove, Worcestershire, B61 9AJ. In addition there are weekly Friday evening gatherings. In the summer months these are combined with a ride out and in the winter at a selection of local hostelries. Meetings start at 8pm. The main method of communication between club members is via the club’s monthly magazine “The Megaphone”. This is free to all members. In it you will find details of all forthcoming events and write ups of the previous month's activities. It can be used to put forward ideas for future club activities and generally make your voice heard. There is an emphasis on riding our bikes. In the summer months you will find somebody in the club is going for a ride every week. A friend is always only a phone call or email away and small groups get together informally to ride wherever they wish. In addition there are the summer Friday evening runs referred to above. These are pre-planned and usually involve a round trip of about 50-60 miles. They are all advertised a month ahead in "The Megaphone". Midweek Runs (known colloquially as Pensioners Runs) are held throughout the summer usually on a Wednesday. They usually involve a round trip in the region of 100 -150 miles to a place of interest with a lunchtime pub stop or picnic. In addition to the above there are occasional weekend runs. A wide range of guest speakers including celebrities from the British Motorcycle Industry plus, modern day manufacturer’s representatives. Local dealers bring new machines along to the club for our own private viewing. Speakers on non-motorcycling matters are also welcomed, this can include local history, wild life, authors, police and mountain rescue etc. In addition to outside speakers, very popular club nights are put on by members themselves. They bring their bike into the club room and tell us what they think of it. This can be more enlightening than any published road test. We have nights where we each bring along an item we have purchased, such as helmets, riding gear or tools and again let each other know if they are a good or bad buy. 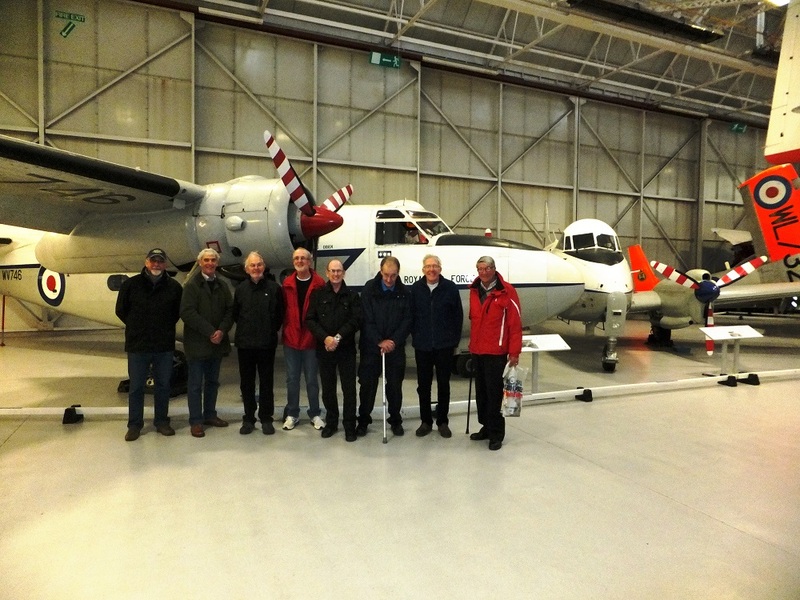 The club supports local charities, e.g. Air Ambulance and Severn Freewheelers Blood Bikes. Our main fund raising event for these being an annual Bring & Buy Sale. The emphasis is on having fun. The common link is motorcycling. We hope this has given you an insight into our club. If you would like to know more, do come along on any club night ... you will be made very welcome and definitely not left to sit in a corner being ignored. ALL TYPES OF MACHINE WELCOME.